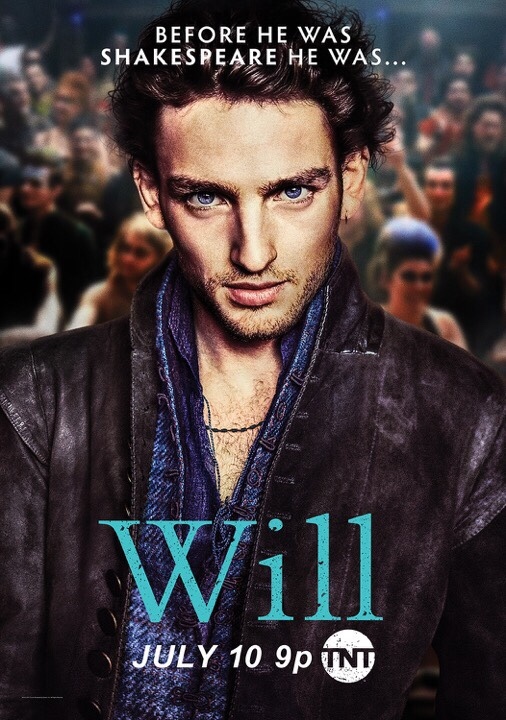 On a positive note, there is a new TV show ( creator: Craig Pearce) about William Shakespeare. The star,Laurie Davidson, is a casting choice who will make women swoon. On the other hand, there will be purist English professors who will be cringing over a number of anachronisms they believe will need correcting. Maybe why the series is simply titled Will...because there will be English teachers who will insist on separating facts from fiction. I suggest, however, that students will remember more if they do the background research. they will need to consider why a character Shakespeare might hide his Roman Catholic background in Elizabethan England. Another right set of moments (Episode 3) center on our accepted understanding that most plot lines of Shakespeare’s plays are “borrowed” from other sources. For example, it is known that Romeo and Juliet is lifted in large part from a poem by Arthur Brooke (1562) titled The Tragicall Historye of Romeus and Iuliet. The conceit that Will collects lines on his strolls through London’s streets for later use in plays is similar to how Tom Stoppard presented Shakespeare’s style of playwriting in the Oscar winning Shakespeare in Love. But Will’s producers who try to involve Alice as a collaborator may be taking their playwriting enterprise a (London) bridge too far. If teachers can see their way past the anachronisms, they may agree that Will can help students visualize a dangerous London, its alleyways teaming with treachery. Treachery is a Shakespeare trademark, according to Harvard scholar Stephen Greenblatt in his essay in The New Yorker Magazine (July 10/17, 2017 issue) Shakespeare’s Cure for Xenophobia. In the essay, Greenblatt compares his own life experiences with the fear of the “other” or outsider that is present in Shakespeare’s Merchant of Venice. In contrast, the producers of Will, keep the treachery off the stage and onto the streets. Whether Will lasts as a TV series or ends before the season’s summer sun sets will be determined by ratings; Will currently has the distinction of being the lowest-rated TNT drama series premiere. Will Will continue to be or not to be? That is a question.